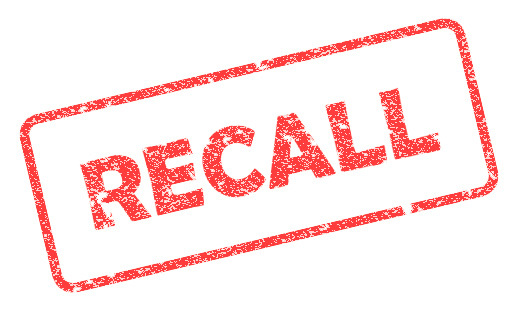 After being informed by its supplier Deutsch Kase Haus, LLC that its specialty Longhorn Colby cheese may be contaminated with Listeria monocytogenes, Sargento Foods, Inc. recalled several retail cheese products. The recalled Colby and Pepper jack cheeses (available on the company’s website) were packaged at Sargento’s Plymouth, Wisconsin plant. 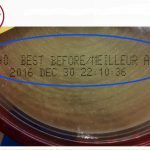 The company also recalled several other cheeses that were packaged at the same time “out of an abundance of caution”. The recall involving Deutsch Kase Haus is not limited to Sargento. Guggisberg Cheese, Inc., Meijer and Sara Lee have recalled their Colby and Pepper jack cheeses. 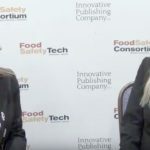 According to a release by US Foods, the product recalls were initiated after a notification by the Tennessee Department of Agriculture that some products manufactured on November 3, 10 and 18 could be contaminated with Lm. 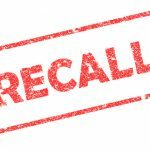 Taylor Farms also recalled products that contained the cheese products—the company’s Class I recall involved 6,630 pounds of chicken and pork salad products that were produced and packaged from February 6–9, 2017.